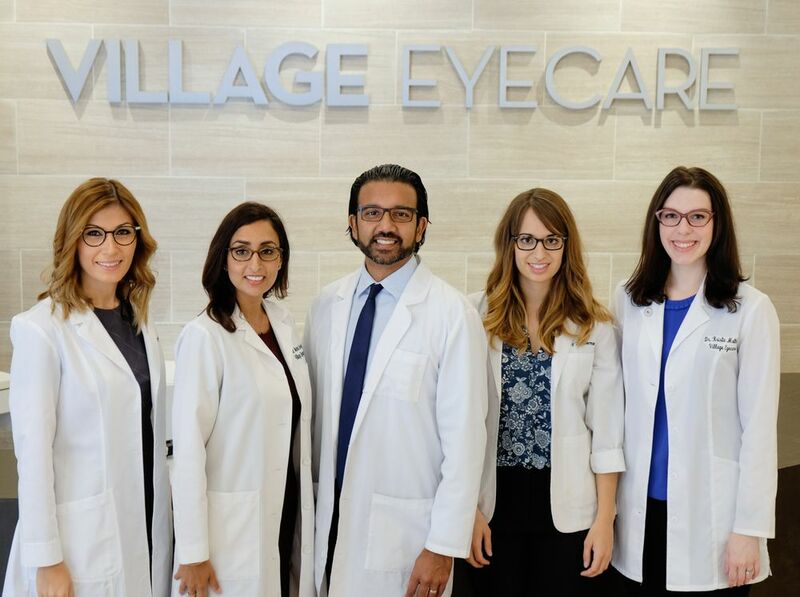 I was looking for a new eye doctor and couldn't be happier with my decision to choose Village Eyecare. When I walked in, I was immediately greeted by their friendly staff. It didn't take long after that to get set up and meet with my new doctor. Soon after, the staff was already helping me decide on new glasses and providing much welcomed feedback. The whole process felt very comfortable, friendly, and professional. I would recommend this location to anyone looking for a new eye doctor. I have been going to Village Eyecare on Taylor Street for many years. Dr. Sarai is wonderful, taking the time to clearly explain results of your tests. His staff is professional, friendly and very helpful. Great from start to finish. Very professional and well explained through out the process. Would definitely recommend.